What the Top Reasons Are to Buy Energy-Efficient Houses in Dallas? 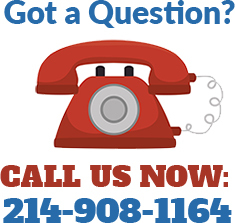 Are you in the Dallas market for finding a new home but facing trouble in deciding what to buy? Consider the underrated benefits of buying houses in Dallas, including the energy-efficient homes. Why Should You Buy Energy-Efficient Houses in Dallas? Energy-efficient houses to buy in Dallas will cost you less to operate than the vast majority of existing homes. On a square foot per square foot basis and given the same lifestyle conditions, an energy-efficient home will have significantly lower operating cost. The operating cost comparisons show that these new energy-efficient homes will be 40% to 60% more efficient than homes built in compliance to the old-style and 20-30% more efficient than homes built post 2006. The lower cost comes from tested performance, improved HVAC systems, high performance windows, air infiltration and water efficiency. Comfort is a combination of temperature, humidity, air movement and is personal in nature. While there is no combination of temperatures that will be considered perfect for all potential occupants, realtors and their contractors believe that one key to comfort is right sizing and placement of the household items and regularly used systems. The standard comes from years of research and shows that the vast majority of population is comfortable at a temperature range of 75 degrees to 78 degrees and 45% to 55% relative humidity. This temperature and humidity band is referred to as the ideal comfort range for 80% to 85% of the population. These conditions along with the actual home elements and the historical weather data for your specific location make up the key elements of the load calculation. Buy houses in Dallas those are energy-efficient immediately as these houses generate more and more ROI with each passing day. This means that the higher cost to build a home, the greater and less utility bill will be associated with it. The energy savings generated by building to the home designed specifications are almost always more than the monthly mortgage costs associated with the improvements. This is good value and means that your home is cash flow positive from day one. When you buy houses in Dallas those are energy-efficient, you can go with the third-party verification to make sure your ready-to-move energy efficient home is designed, built, inspected and tested to perform high standards. Depending on lifestyle, your home has the best chance of producing low energy bills and is certainly 20-30% more energy-efficient than homes built pre 2006 and significantly more efficient than virtually all homes built prior to that time. Buying energy-efficient houses in Dallas of prefabricated walls and/or trusses illustrate a top-down commitment to building high performance and durable homes that use less energy and are comfortable to live in. It ensures many benefits for a homebuyer looking to buy houses in Dallas. There is a growing body of scientific evidence in support of climate change. Regardless of the causes, it is clear that clean air and clean abundant water are vital for the health of our community. The health of our family and the economic vitality of our region don’t just impact our community but the far reaching impacts of clean air, available and value-priced utilities and available water that impact our region, our state, our country, and our world and quite possibly the future. The population in Dallas is growing day-by-day and many home sellers have never been in a more powerful position than today. The city’s booming employment market has saturated the area with homebuyers of all ages and income levels. Are you one of those seeking for an ideal yet energy-efficient house to buy in Dallas? 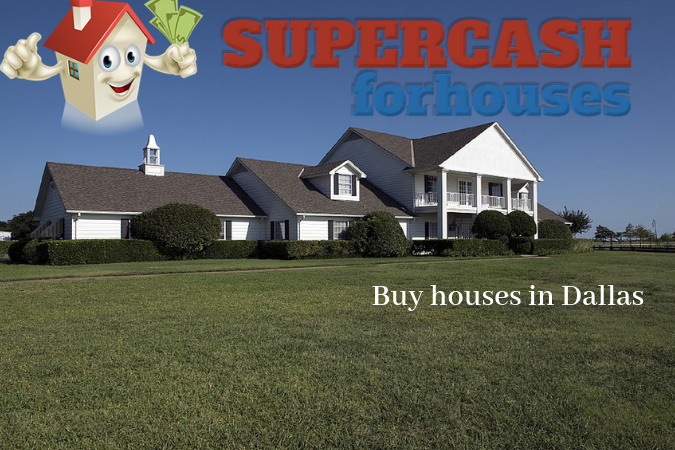 Get in touch with Super Cash for Houses to buy houses in Dallas faster than ever. This entry was posted in Buying, Home Improvement, Real Estate. Bookmark the permalink.